We are an official Caravelle Boat Dealer! 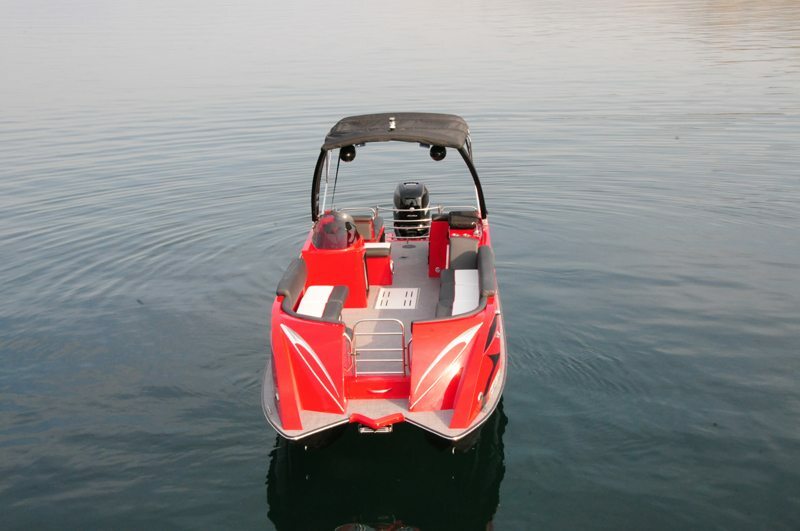 Are you tired of searching for boat rentals near me when you are on vacation? 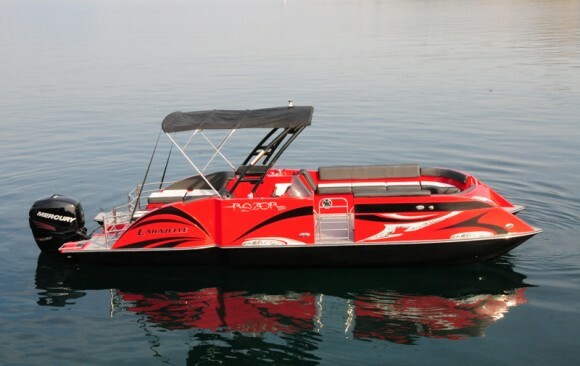 Here is your chance to buy a boat for your family and friends to enjoy. 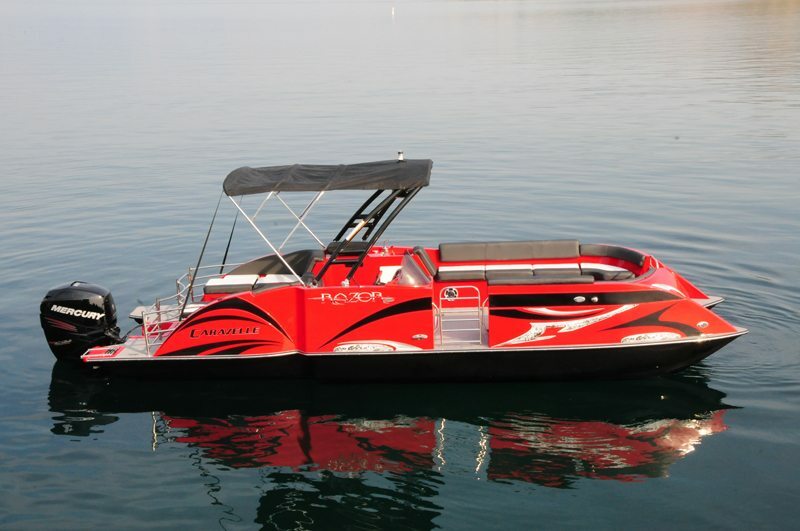 Chelan Parasail & Watersports is famous for bringing parasailing to Washington State, but we do much, much more! 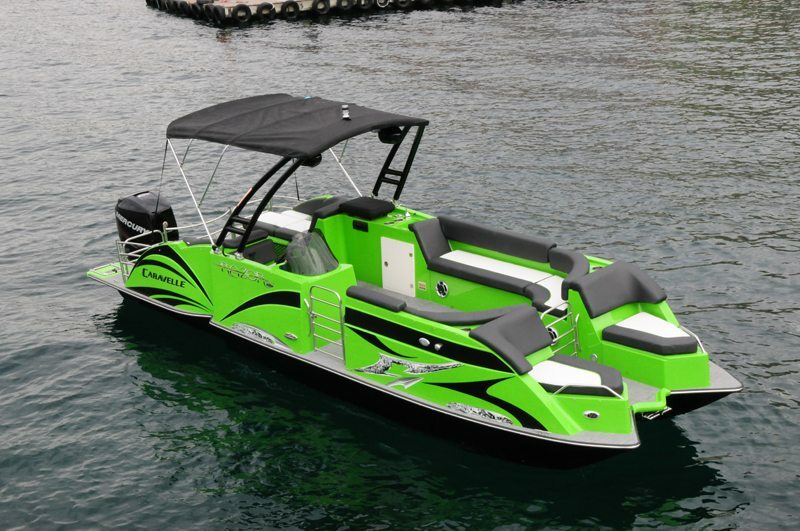 In addition to our humungous selection of boats, jet skis and watersport accessories, we’re proud to be an official Caravelle boat dealer. 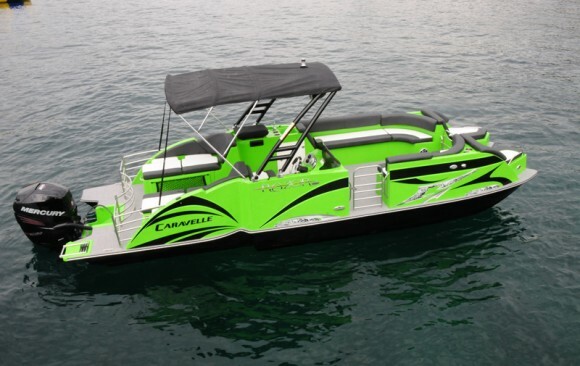 Manufacturer of the Razor pontoon boats—among the most popular of our rentals—Caravelle is an American company based in Americus, Georgia. 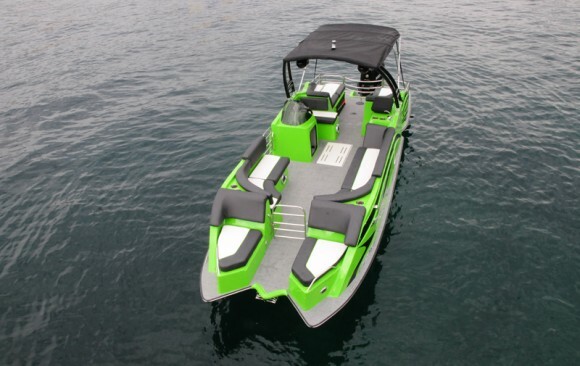 The Razor design is unique because it offers unparalleled versatility and maneuverability in its compact and efficient package. 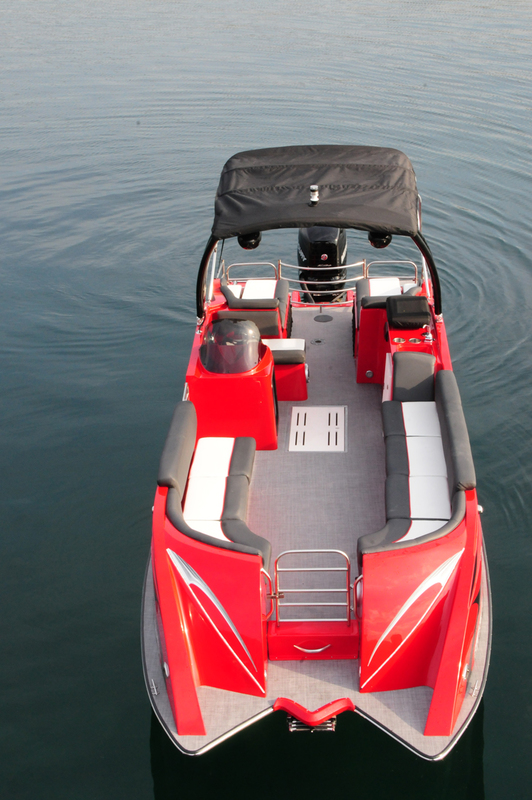 Not only is this cutting-edge design eye-catching, but it is also customizable in terms of seating, amenities, layout, and the trim. 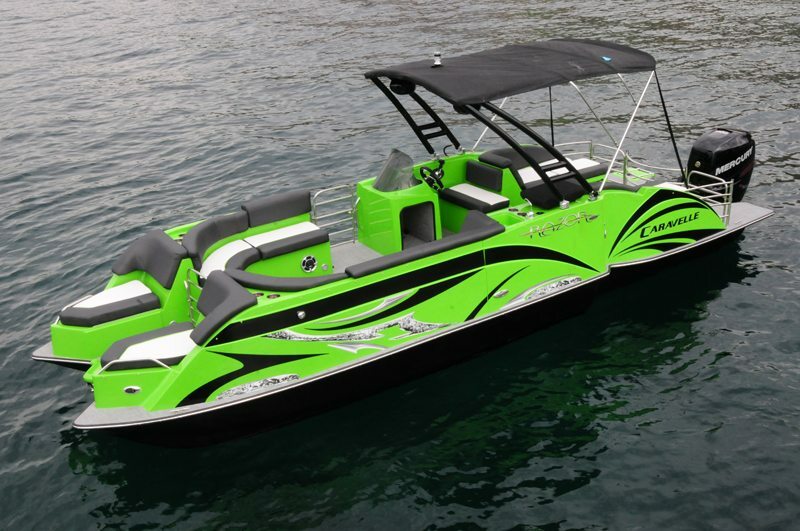 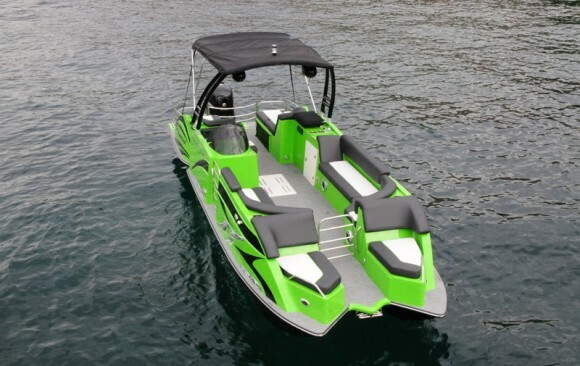 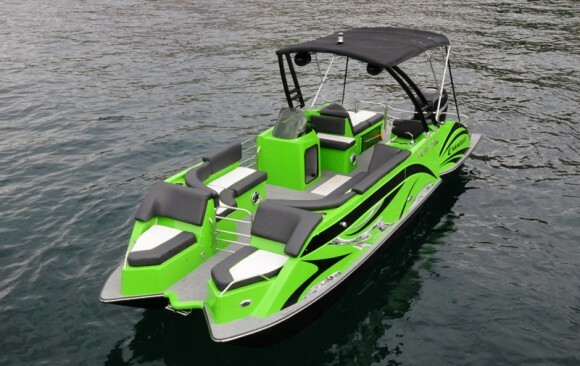 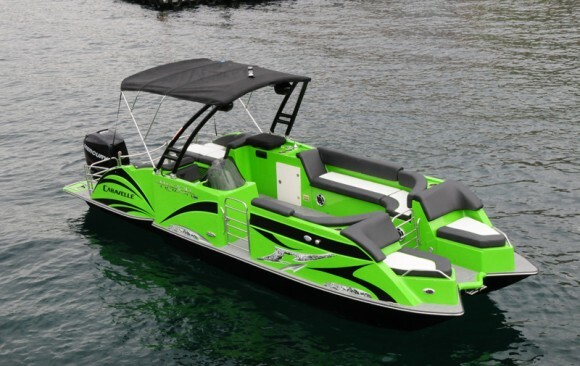 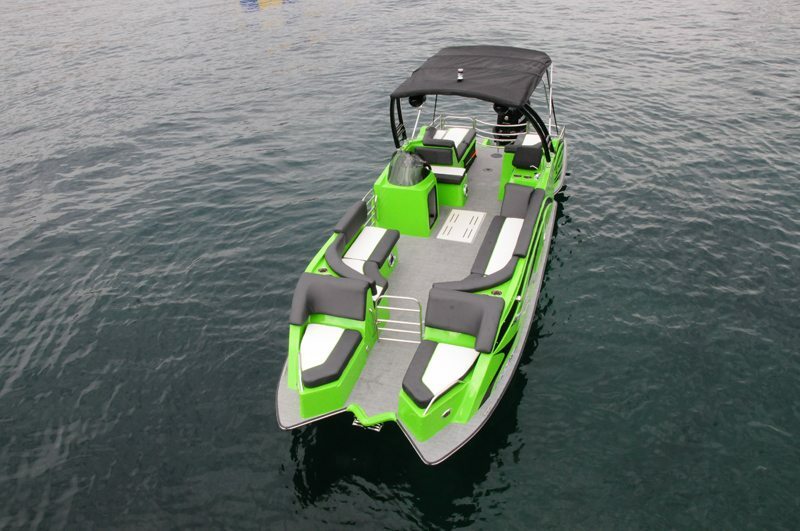 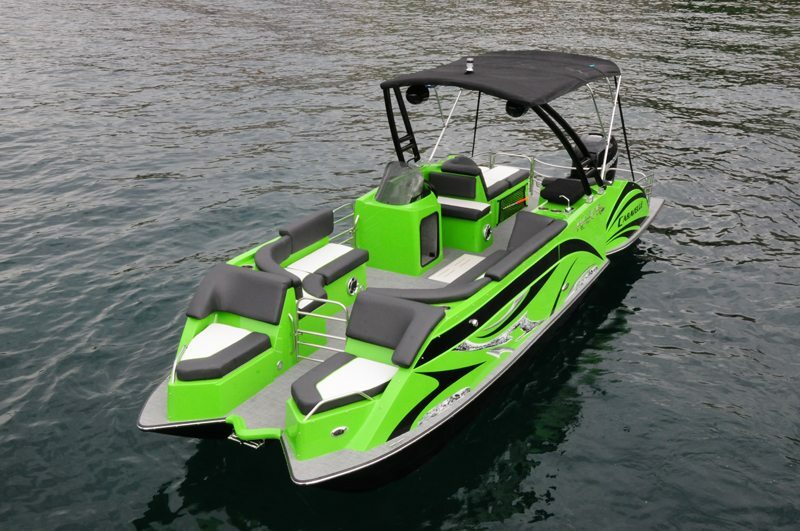 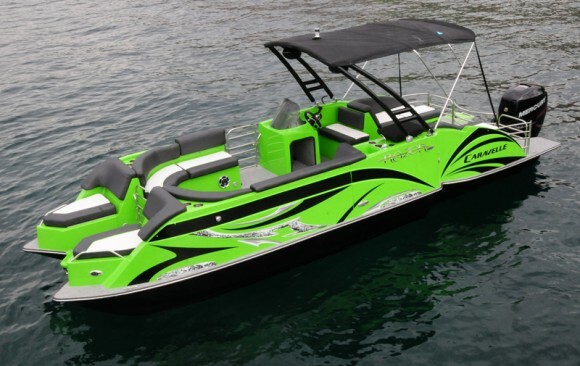 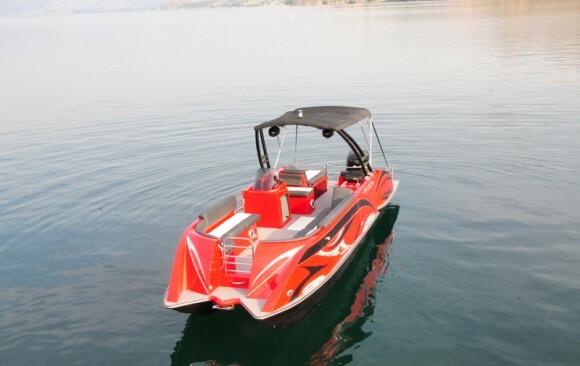 Whether you choose factory colors or decide to go with your own theme, these zippy boats for sale in WA are guaranteed head-turners. We have a sterling reputation when it comes to a boat rental in WA, but we want to expand our services to other fields. 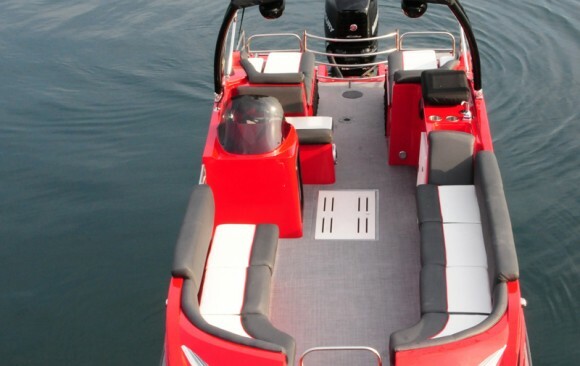 When the time comes to buy a boat in Washington, we hope you will turn to us for assistance with pricing, availability, and customizable options. 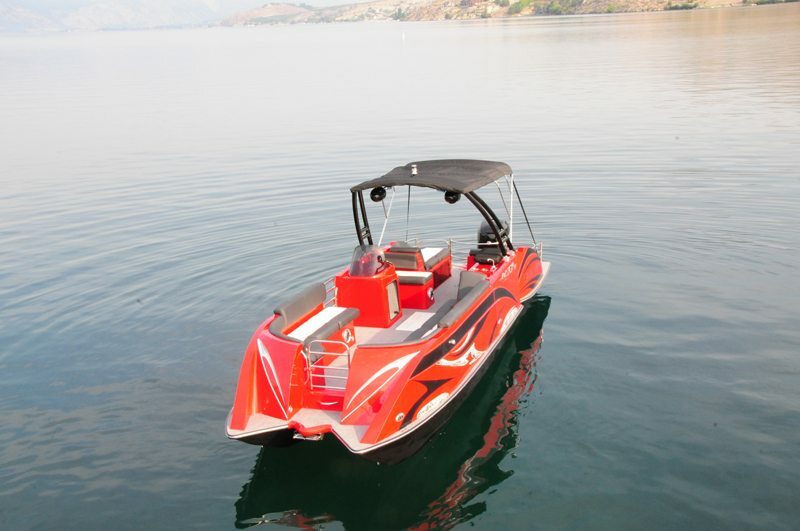 Contact our friendly, professional staff at CHELAN PARASAIL & WATERSPORTS by dialing (509) 682-7245 to start the process of owning the boat of your dreams.